SANTA CLARA COUNTY, Calif. (KGO) -- The three Santa Clara County jail guards charged in the beating death of a mentally ill inmate are expected to enter pleas Tuesday afternoon. Jereh Lubrin, Rafael Rodriquez and Matthew Farris are scheduled to appear in court. 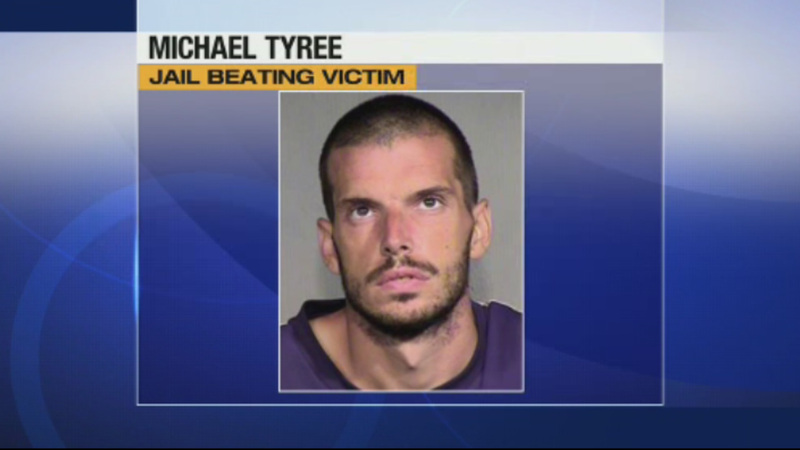 An autopsy showed 31-year-old Michael Tyree died from blunt force trauma and internal bleeding in August. The three deputies were arrested and charged with Tyree's murder.